Our friends at 303 Magazine have always been supporters of the Denver local music scene and this year they are taking things up a notch by putting on this amazing event. We suggest purchasing tickets before this thing sells out. Trust us with this lineup you wont want to miss it. 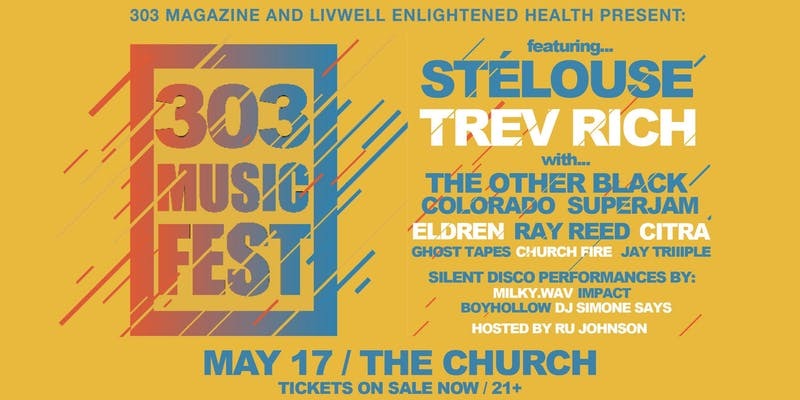 303 Music Fest will feature performances by headliners STéLOUSE and Trev Rich. 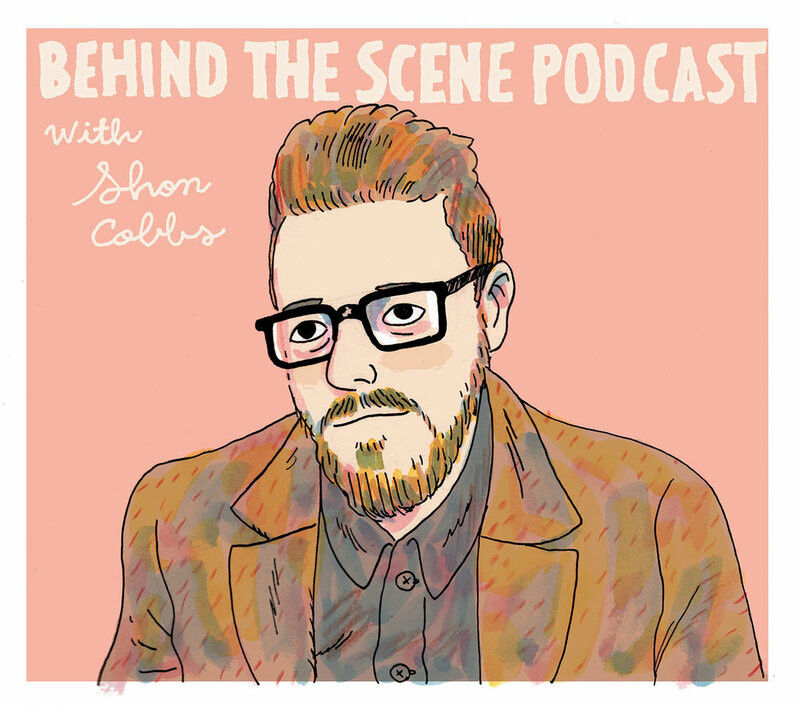 Also on the lineup The Other Black who will be leading our Colorado SuperJam, CITRA, Ray Reed, Eldren, church fire, Jay Triiiple, MILKY.WAV, Ghost Tapes, Impact, boyhollow, DJ Simone Says and Ru Johnson as your host. Be on the lookout for many more to be announced soon! The Church Nightclub, one of Denver's hottest nightclubs, has hosted industry giants from Anjunabeats to Jack Novak and Deorro, and we can't think of a better place to party. In addition to the silent disco, Super Jam and meet and greet we'll be selling "303 Music Vol. 1" at the event. Eighty percent of all record profits will go to Youth on Record, creating a better tomorrow for local youth and in turn, the Colorado community as a whole. "303 Music Vol. 1" is a Colorado compilation record printed by “the best damn record club out there,” Vinyl Me, Please. Featuring strictly Colorado musicians, the ALBUM features beloved local artists like GRiZ, Trev Rich, Wildermiss, an exclusive track by Flobots and more — only on vinyl. Record Features: Limited to 1,000 copies on vinyl only, an exclusive track by Flobots, a photobook featuring quotes and photos of all participating artists, exclusive album art by Denver artist John Vogl, colored-splatter wax and a FREE download code for a Youth on Record album.